Portraits are at the heart of the traditions surrounding British Art. In 1707 the Act of Union brought England and Scotland together under one flag and one parliament as Great Britain. 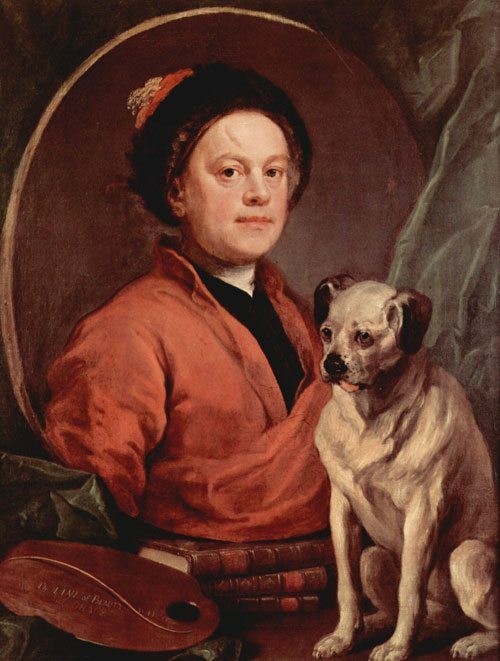 The new Britons felt an urge towards national self-definition and painter and social commentator William Hogarth (1697-1764) championed the idea of establishing a native school of artists. The roots for portraiture as a genre in England had been firmly established during the sixteenth century. 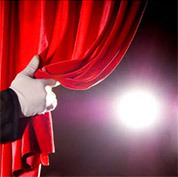 However it was during the eighteenth century that displaying the British persona became part of a grand national style. Sitters were often portrayed in finery fit for kings, or flattered by overt or implicit comparison to god’s muses, military heroes and intellectual geniuses. The Third Earl of Shaftesbury, in his Essay on Taste of 1712, attempted to delete face painting from the canon of true art. ‘Tis an abuse of real art, which should be reserved for better purpose’. Any gentleman of standing at this time had two wigs. It lent maturity to the callow and youth to the elderly completely cancelling out baldness. Godfrey Kneller (1646-1723) was German born, trained in Holland and Italy before arriving in England in 1674. He formulated what is now known as the Augustan face, which was a polite urban mask that does not allow us to know the sitter’s true feelings. His portrait of John Vanbrugh (1664-1726), the architect of the fabulous country house Castle Howard (left), is considered one of his best. It does however not allow us to know that Vanbrugh, for all of his life, was a radical. He was involved in many schemes, including one that landed him in the Bastille prison at Paris. At first a playwright Vanbrugh offended many people and their sensibilities with the sexual explicitness of his plays, which also defended a women’s rights in marriage. His career as an architect led him to be a leading protagonist in the production of the English Baroque architectural style, with its grand manner and a central dome over a salon where all of society met. 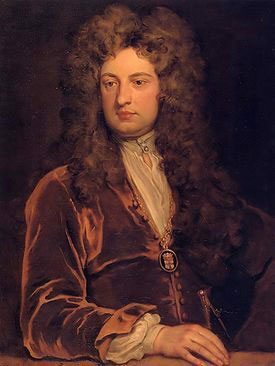 Kneller also painted individually all the members of the Kit-Cat Club, of which John Vanbrugh was one. 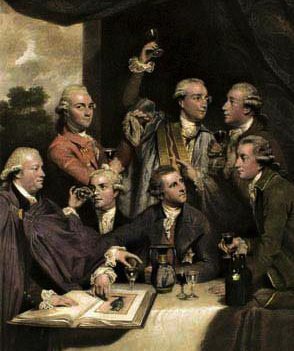 The Kit Kat Club was named for its cook, Christopher Cat, and was an early eighteenth century club with both literary and political associations. All its members were Whigs, the nickname for the party that supported the restoration of Charles II to the throne. 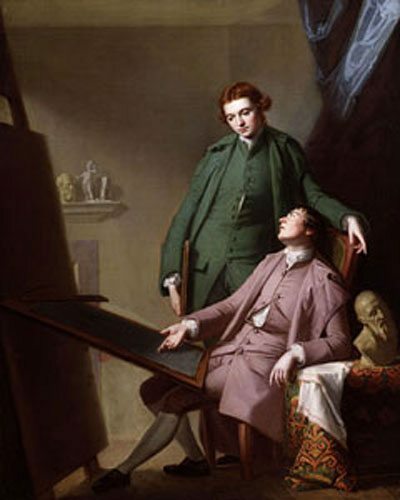 Kneller’s studio came far nearer to a factory than any other artist before him, because he standardized his product to best deal with the numerous commissions. The members of the Society of Dilettanti sponsored serious archaeological expeditions, assemble celebrated collections of antiques and art and advanced the study of classical art, architecture and music and science. 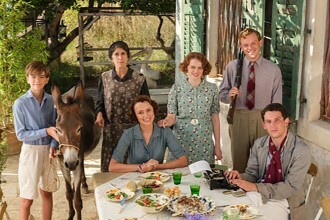 The popular dining club met in Italy, and at home, where they combined ribald revelry, wit, complete irreverence with a serious study of antiquity, which they all associated with the good times spent in Italy, albeit at their parents expense. 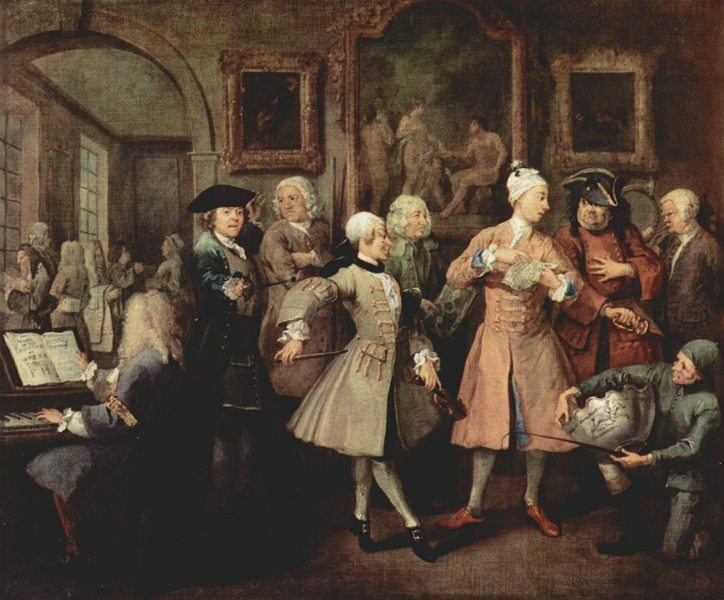 Artist, caricaturist and commentator on society William Hogarth (1697-1764) delighted to ridicule the era’s excesses and excelled at conversation pieces, portraiture and caricature. On arriving home he would don a turban like cap so he did not catch cold. 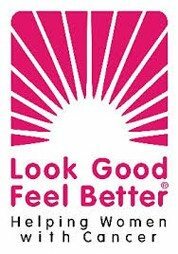 It was quite the fashion. His self-portrait with his pooch friend makes you believe that people do grow to look like their dogs. 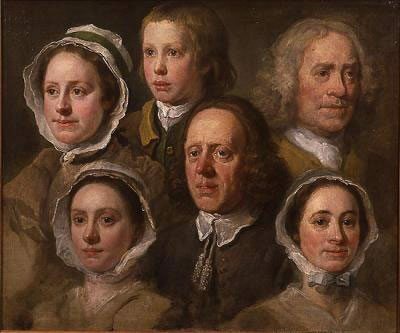 William Hogarth’s heads of six servants are great individual portraits with character, not caricature as usually associated with his name. 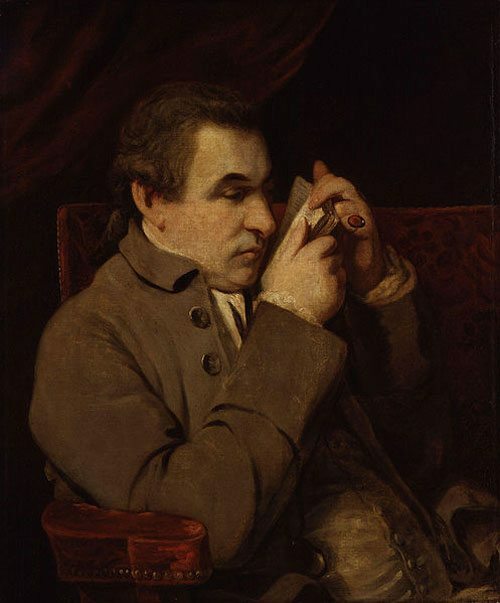 In England Joshua Reynolds (1723-1792) became the nation’s most celebrated portraitist and first president of the Royal Academy leading a campaign to raise the status of portraiture. From 1769 onward all those following the arts gathered annually at the Royal Academy to see the portraits they had commissioned of themselves on display. Sir Joshua Reynolds infused Georgian portraiture with an unprecedented sophistication, learnedness and dignity and his pictures proved popular worldwide. He was very prolific. When he had to paint a child, he made the picture into more than a mere portrait by carefully choosing his setting. 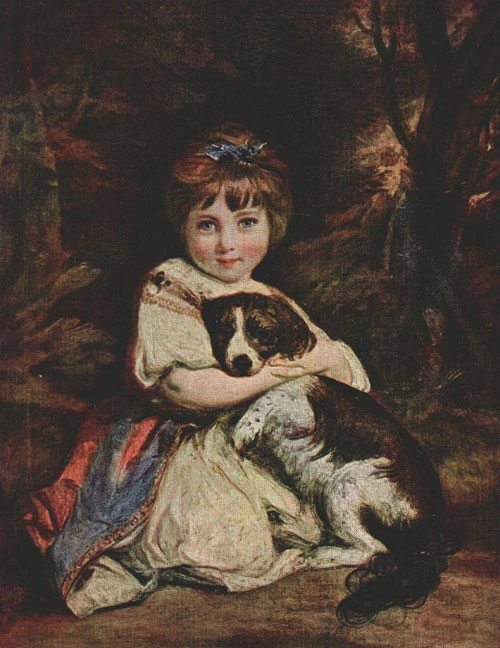 Miss Bowles with her dog depicts the touching love of a little girl for her pet. It is recorded he had a great deal of trouble gaining the child’s confidence, before he set out to paint her. 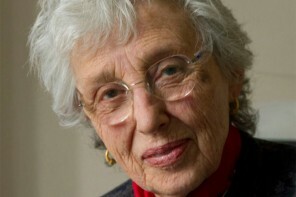 The story goes that he was invited by her mother to come to the house and to sit beside her at dinner. There he amused her so much with stories and tricks she thought him the most charming man in the world. 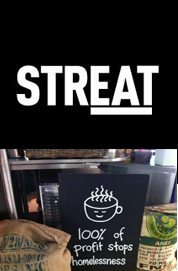 He made her look at something distant from the table and stole her plate; then pretended to look for it; then contrived it should come back to her without her knowing how. The next day when she was taken to his house she was happy to see him she sat down with an expression full of glee, one that he captured for all time. In his lectures to the Royal Academy Reynolds articulated his belief that portraits should strive not to expose ‘all the minute breaks and peculiarities’ but ‘ennoble the character of the countenance’. Joshua Reynolds was also a dramatic painter whose forte was for portraits of an intellectual weight. His paintings like that of Italian scholar Joseph Baretti (1719-1789) are highly intimate, without being too impertinent. Baretti was an interesting subject and his story in England, quite dramatic. An Italian writer Baretti arrived in England in 1748 and in 1753 published English A Defense of the Poetry. In 1760 he brought out a useful Italian and English Dictionary. He went home to Italy returning in 1768 and published an Account of the Manners and Customs of Italy. In 1769 he became Secretary for Foreign Correspondence at the Royal Academy and also defended himself in a street brawl in London, stabbing his assailant. He was tried for murder at the Old Bailey, acquitted because many good men testified to his character, including Samuel Johnson and Reynolds. 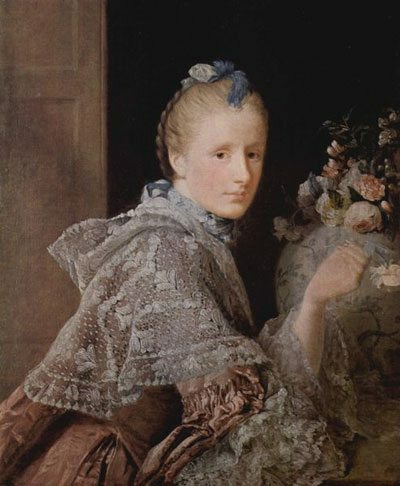 Reynolds Portrait of a Lady was exhibited at the third annual exhibition of the Academy in 1771. 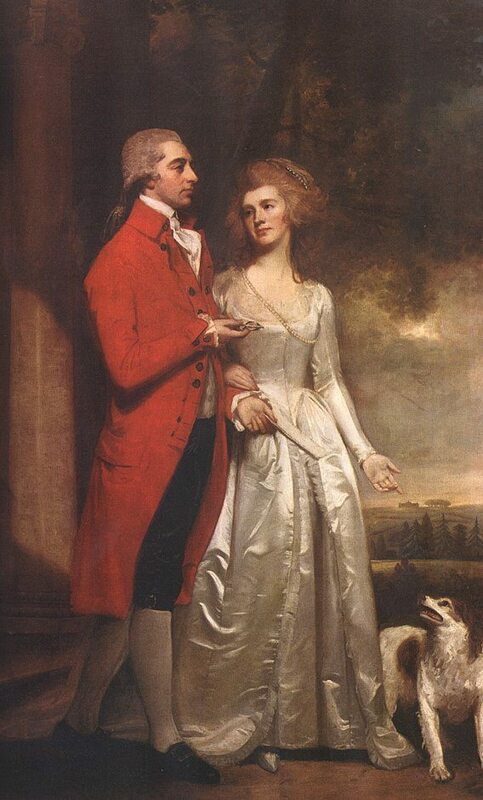 Horace Walpole noted it was ‘easy and very like’ recognizing the portrait of his friend, the comic actress Mrs. Abington. She is depicted in the role of Miss Prue from Congreve’s Restoration comedy Love for Love, December 1769. In choosing to paint her Reynolds paid a tribute both to her success in the role and her considerable abilities as an actress. 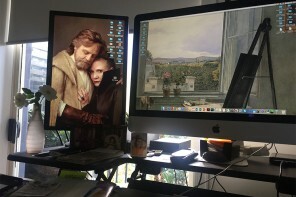 It is an extraordinary picture; the image comes alive, leaning on the back of a Chippendale chair, a pose that would have only been appropriate for the uncouth Miss Prue. Born in England’s north west in 1734 artist George Romney was influenced by the leading painter of his day Arthur Devis, who was one of the masters of the conversation piece. 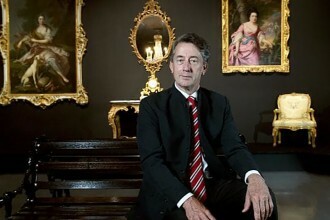 Romney became a local celebrity but wanted to succeed as a history painter so left for London where he embarked on a period of financial hardship as he struggled to earn a reputation. He left England in 1764 traveling to Paris to study Continental painting first hand. His natural predilection for strong linear forms can be detected in this portrait of his brothers painted in 1766. He depicts them as gentlemen of learning and taste, although neither had a formal education, their learning dictated by their father’s love of books. Returning to London in 1767, Romney moved into new lodgings in Great Newport Street, near Covent Garden. 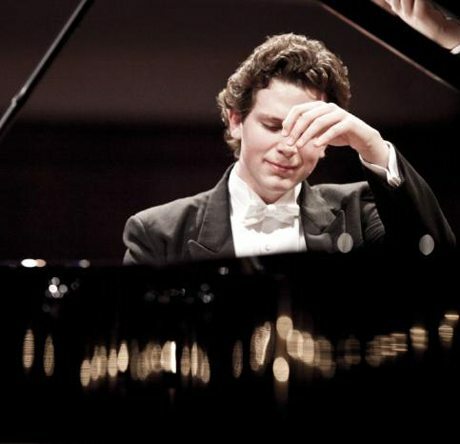 This became a turning point in his career. For the first time he had a room to paint in that was large enough to carry out whole-length portraits in the grand manner as popularised over the previous decade by Joshua Reynolds. In the painting of his brothers the cool colors of his brothers clothes, and the Spartan setting in which he placed them became hallmarks of the Neoclassical style, one he embraced wholeheartedly following his stay in Rome 1773-5. Returning from the trip to Italy in July 1775 he moved into expensive new premises at Cavendish Square. The risk paid off and he quickly attracted new patrons and within three years became the most fashionable portrait painter in London. His well known portrait of Sir Christopher & Lady Sykes painted c1786 has an aloof nonchalance that distinguishes many of his portraits. He was a painter par excellence, a painter of handsome men and women and, the interpreter of what has been called a ‘certain aquiline high bred sensibility of repression’. Thomas Gainsborough (1727 – 1788) endowed history with lyric faces and flattered the proportions and beauty of the features of his ladies. He enjoyed setting them off with sumptuous fabrics in their attire as he reveled in the depiction of costume. 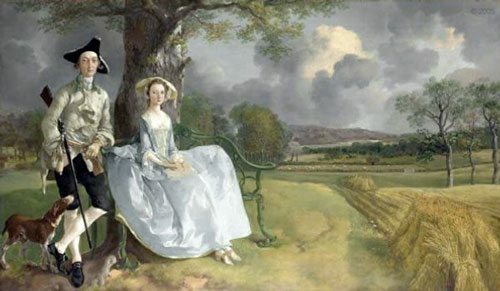 Gainsborough’s painting of Mr. & Mrs. Robert Andrews beside a cornfield is considered one of his masterpieces. Mrs Andrews dress a style popular in the 1760’s. 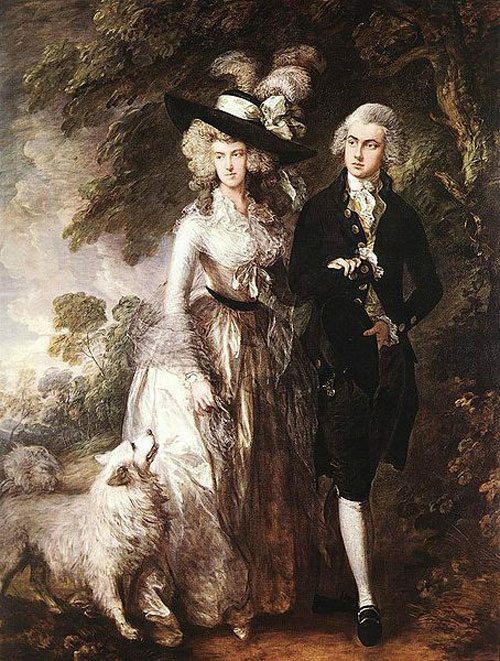 One of the greatest European painters of his time Gainsborough knew precisely the type of elegance demanded by his sitters. His sitters are involved in no psychological drama…instead we have a direct and vivid record of country gentry, in their ease in their countryside their faces open and ingenuous and unconstrained by fashion. 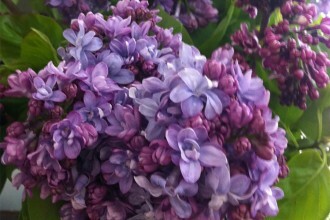 He captures the moment in perfect transience. His portrait of Mr William Hallett on a morning walk with his fiancée Elizabeth Stephen is one of his most celebrated and perhaps the epitome of English portraiture. The fresh colouring and free handling of the paint are characteristic of works produced in the latter years of his life. If there is a moral content in this picture it is more to do with informal elegance which is highlighted by the effects of dappled light and shade. Gainsborough sought to preserve the intimacy and charm of the people in their setting while promoting the scale and presence of a full-blown society portrait. By the end of the eighteenth century naturalness was the most desired effect in English portraiture. Allan Ramsay’s portraits combined delicacy of costume with a realistic treatment of the sitter’s features clearly depicted in the portrait of his wife, Margaret Lindsay. The quality of French portrait painting from the period before and after the Revolution is quite extraordinary. 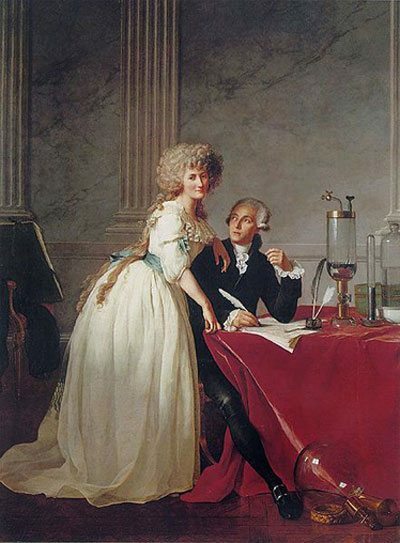 Jacques Louis David’s painting of Antoine Laurent Lavoisier and his wife of 1794 is a work with enormous presence. Lavoisier was a brilliant scientist falsely accused during the reign of terror and went to the guillotine. His loss to science expressed by mathematician Lagrange was devastating. It was not surprising to many Lavoisier was exonerated by the new French government eighteenth months later. 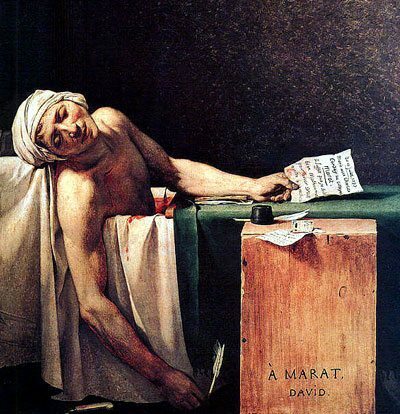 Just as sharply as the guillotine had cut off the heads of many of his famous patrons Jacques Louis David managed to survive the turmoil, which ended the tradition of portrait painting in Europe. His portrait of intransigent patriot Marat, murdered in his bath is proof that the charm and urbanity, so evident in his portrait of the Lavoisiers or in those of the English school of Gainsborough and Reynolds, had gone forever. Thomas Lawrence (1769-1830 born in Bristol was the son of an innkeeper who by the age of six was able to entertain patrons of his father’s tavern by sketching their likeness. A child prodigy by the age of 12 he had his own studio in Bath.Arriving in London in 1787 he became a student, and an associate of the Royal Academy in 1791. 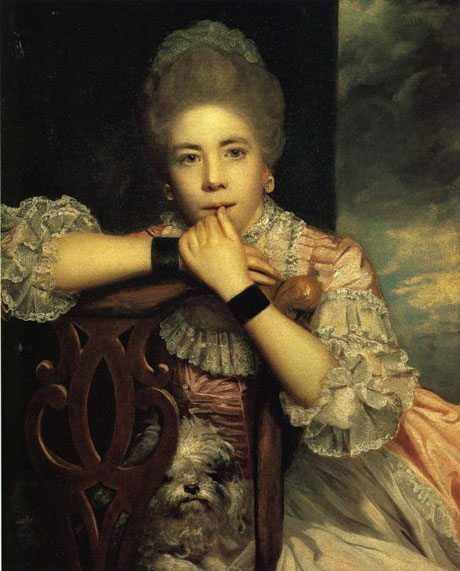 When Sir Joshua Reynolds died in 1792 he became principal painter to King George III and by 1794, as a Royal Academician, the most fashionable portrait painter of his age. He painted England’s most notable people and many of the crowned heads of Europe. Lawrence succeeded Benjamin West as President of the Royal Academy in 1820. 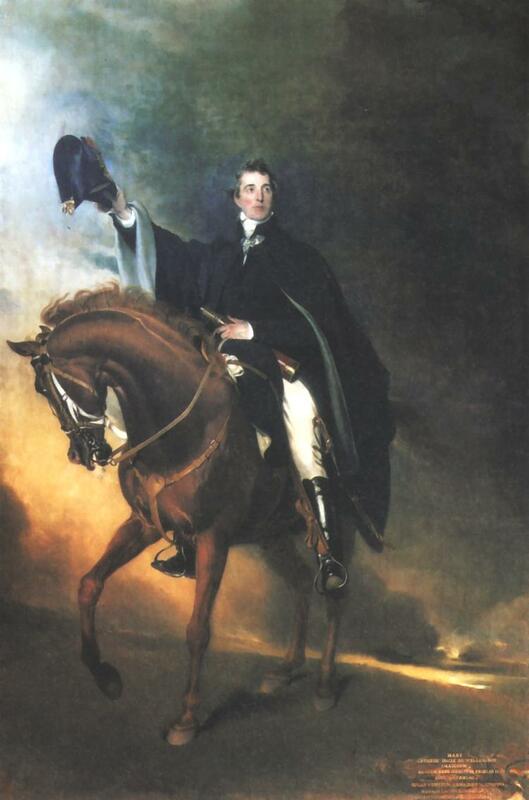 His portrait of Anglo-Irish General and Statesman Arthur Wellesley Duke of Wellington is part of the new genre, realism, that has just a dash of the romantic about it. Ironically the very best display of Lawrence’s work today is in the Waterloo Gallery at Windsor, a stunning collection owned by the Queen. Wellington was the successful military general who had commanded his men to victory when he led the defeat of Napoleon Bonaparte at the Battle of Waterloo. The French Revolution promised everyone, that as equals, they could become the leader of France. This was proven when Napoléon Bonaparte came literally out of nowhere to become both their liberator and leader. 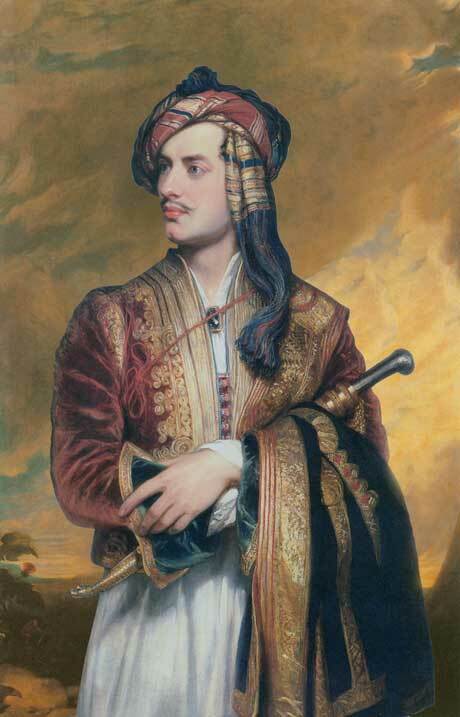 For the English poet Lord Byron it was the French tyrant Napoléon Bonaparte, who was the epitome of the Romantic hero but what we know about him was that he was really a persecuted, lonely and flawed genius. Antoine-Jean Gros painted the last of our portraits. His artistic success depended heavily on the patronage of the portrait sitter, the man Wellington defeated, Napoléon. Here was a man who knew the value of keeping his name and image in front of the public at all times. 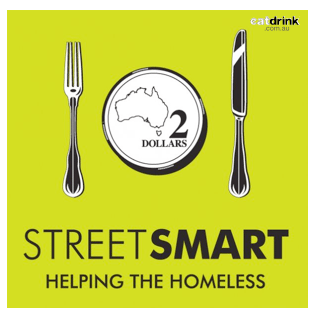 Jean Antoine Gros (1771- 1835) became the right man in the right place at the right time. His gift was apparent at the age of six and by the time of the National Convention that led to the Revolution, he was executing portraits of its many members. A former pupil of Jacques Louis David, Gros met Napoléon Bonaparte in Milan in December 1796. 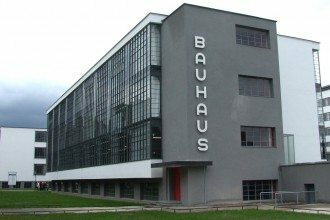 He was taken into the circle of influence around the charismatic leader and the creative possibilities for him to become part of the propaganda machine seemed infinite. He seized the day when Napoléon appointed him inspecteur aux revues, to select the spoils of war that would be taken home for display at the Louvre. Following the army on their march across Europe he recorded many great moments of the campaigns. His Napoleon at the Bridge at Arcola is one of the most arresting images of Napoléon we have. 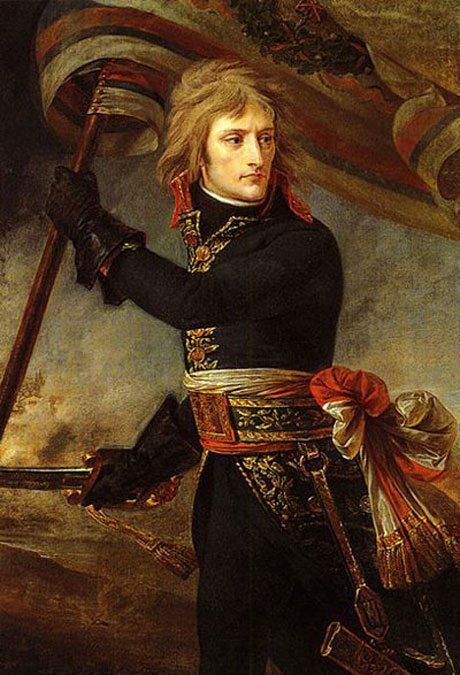 In all his paintings Gros places Napoleon in a mostly positive light. 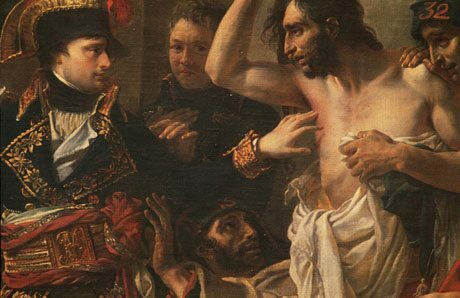 He is depicted often in an exotic setting or as victor or benefactor during a recent event, like rendering compassion to the plague victims of Jaffa in 1804 a painting that made his reputation and set Gros apart from his contemporaries. Napoleon proposed a military expedition to Egypt in 1797 to seek to protect French trade interests and undermine Britain’s access to India. He also took along 150 savants — scientists, engineers and scholars whose responsibility was to capture Egyptian culture and history. The military invasion was ultimately a failure but the scholarly invasion was successful beyond all expectations. 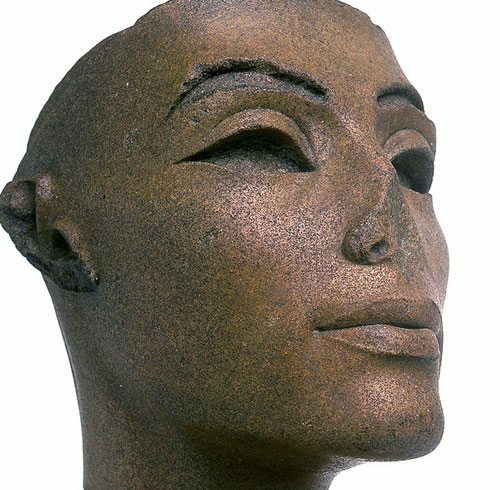 From this point the modern world began to access more faces from the past, including our lovely first protagonist, Nefertiti. 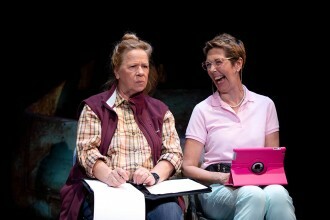 So what is the test of a great portrait? Is it empathy, the power of the artist to enter into the sitter’s emotions and convey their feelings so that we may also experience empathy? All the portraits we have discussed over this three part series are indeed very finely painted, or sculpted. However, at the end of the day, do we really know any of the people they represent or, is the art of portraiture about providing a perception of the person the sitter really would have wanted to be? 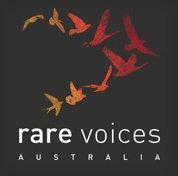 Well written article and I love to see the images.